Getting smaller gold miners back into GDXJ would be a huge boon for the junior-gold-mining industry. Most investors naturally assume this “Junior Gold Miners ETF” owns junior gold miners, which is where they are trying to allocate their capital. 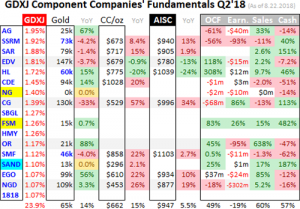 But since most of GDXJ’s funds are instead diverted into much-larger mid-tiers and even some majors, the juniors are effectively being starved of capital intended for them. 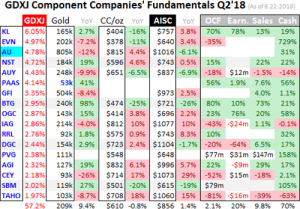 Cash costs are the acid test of a gold-miners ability to survive in lower-gold-price environments, revealing the worst-case gold levels necessary to keep the mines running. . There are two major ways to measure gold-mining costs, classic cash costs per ounce and the superior all-in sustaining costs per ounce.Both are useful metrics.All-in sustaining costs show where gold needs to trade to maintain current mining tempos indefinitely. 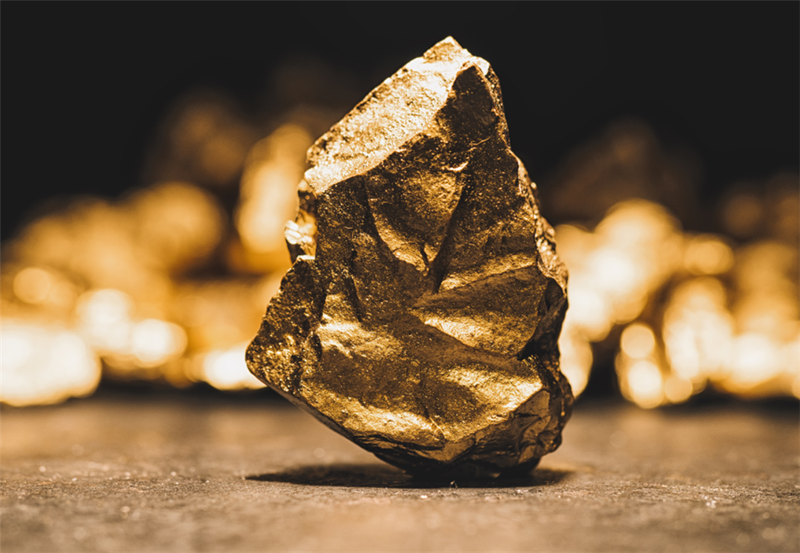 These additional expenses include exploration for new gold to mine to replace depleting deposits, mine-development and construction expenses, remediation, and mine reclamation. They also include the corporate-level administration expenses necessary to oversee gold mines. For investors, the all-in sustaining costs are the most-important gold-mining cost metric, revealing gold miners’ true operating profitability. The key to this success is staying informed and being contrarian. That means buying low when others are scared, before undervalued gold stocks soar much higher. An easy way to keep abreast is through our acclaimed weekly and monthly newsletters. They draw on my vast experience, knowledge, wisdom, and ongoing research to explain what’s going on in the markets, why, and how to trade them with specific stocks.